Headwaters is a full-service team of dedicated buyers and sellers of wholesale cannabis. 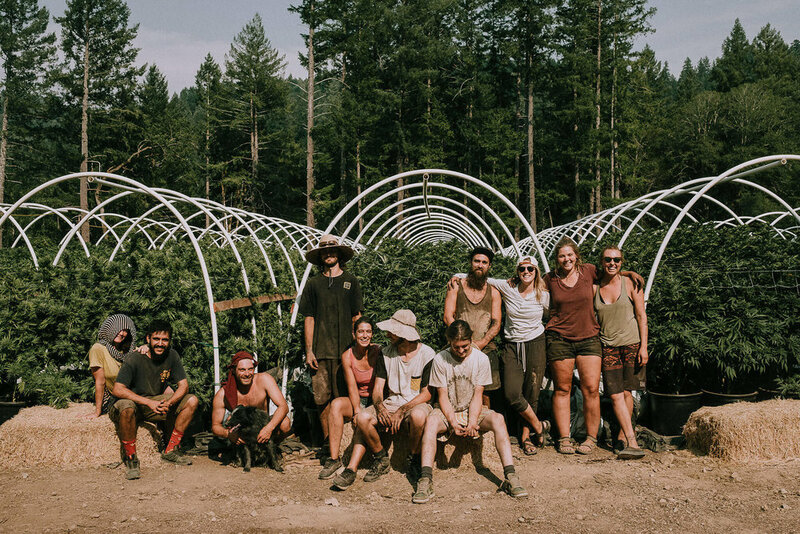 We've cultivated a network of licensed farmers, distributors, and processors who are committed to producing quality, compliant, and reliable cannabis and cannabis products. With locations in both Northern and Southern California, we are able to service cannabis cultivators and bulk buyers throughout the state.